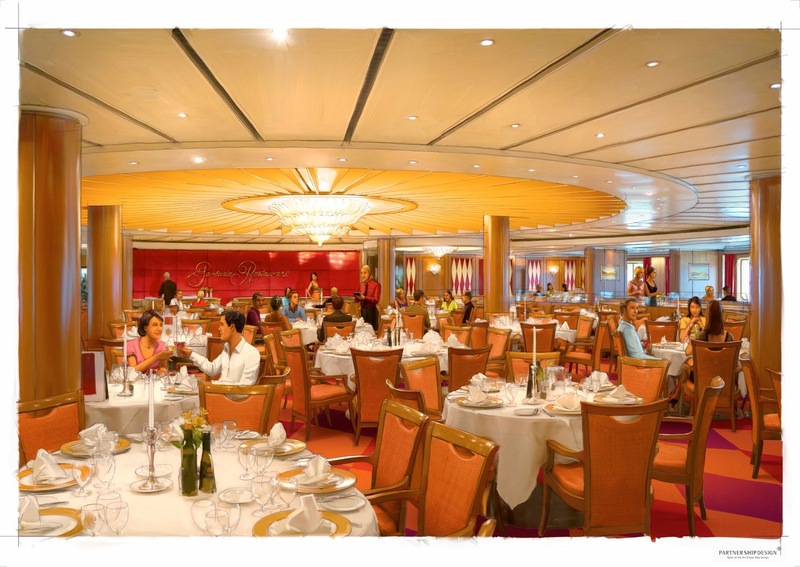 The Costa Victoria is undergoing an $18 million renovation as it prepares to embark on 3,4,5, and 7 night cruise itineraries out of Singapore's new Marina Bay Cruise Centre to a number of popular Southeast Asian tourist destinations in Malaysia, Thailand, and Indonesia. The ship will be undergoing renovation at Sembawang Shipyard in Singapore as it receives enhancements designed to tailor the vessel for the Asian cruise market while incorporating new designs that reflect contemporary Italian style. The Costa Victoria will also feature a number of European artworks including a mosaic in the Capriccio Bar signed by artist, Emilio Tadini. Passengers will get to enjoy new dining experiences including a Pizza and Noodle Bar along with an al fresco Buffet Terrace. 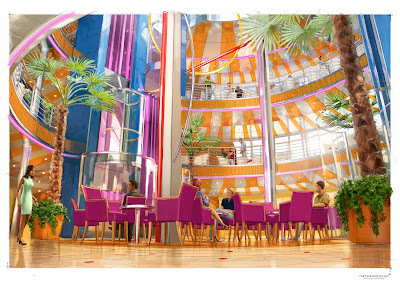 The ship will also expand and upgrade its European boutique shopping area with a wide range of European designer fashions. 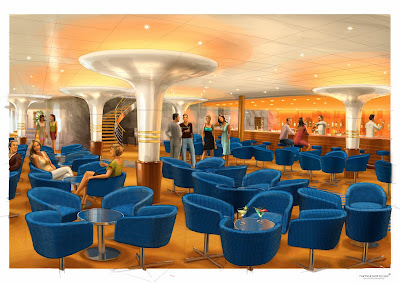 In addition to the lounges and bars that will be embellished with unique works of art, authentic Italian fashion elements will be found throughout the entire ship restyled with a contemporary European flair. "Our investment in Costa Victoria means she is going to offer our valued Asian passengers the absolute finest and most enjoyable cruising holiday, which speaks to our long-term commitment to the Asia market," said Buhdy Bok, Costa Senior Vice President of Pacific, Asia, and China. "As the first international cruise company to enter the China market in 2006, Costa Cruises is proud of how we've developed alongside China and have been able to satisfy the rapidly growing demand for cruise holidays with innovative and high-quality cruising options." 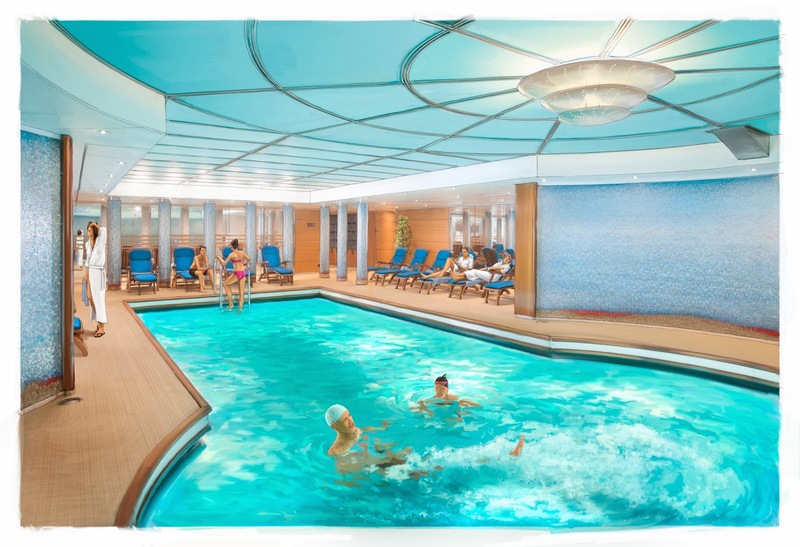 When the new Costa Victoria emerges on November 11, it will feature an "Italy at Sea" theme that has been incorporated into every aspect of the upgraded ship. 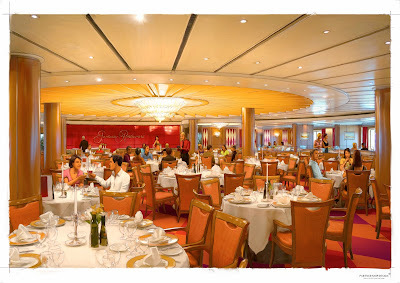 Costa has embraced Italy's rich culture and deliciously indulgent cuisine on board the Costa Victoria. It's an opportunity for guests to discover all that Italy has to offer while at sea. From Italian cooking demonstrations to unique on-board entertainment and themed parties, guests will discover many traditions of Italian life. The Costa Victoria's distinct boutique shopping area reflects Italy as a nation of style featuring some of the world's most desired brands. In addition, each deck on board the ship has been named after an Italian opera while the spa has been designed to reflect the splendor of Pompeii. The Costa Victoria boasts a capacity of 2,394 passengers featuring 964 cabins including 242 with private balconies, 5 restaurants, 10 bars, 3 swimming pools, 4 jacuzzis, a two-story theatre, and a casino among many other amenities. 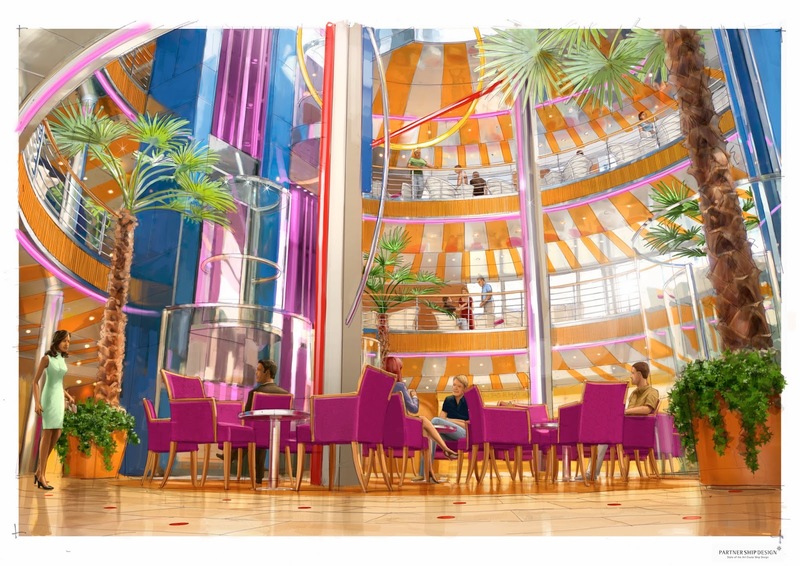 In addition to nightly entertainment and daily on-board activities, guests will also be able to enjoy a panoramic walk on either side of the ship on deck 12 enjoying the splendid Asian scenery and natural beauty of the ocean. The maiden voyage of the newly refurbished Costa Victoria will take place on November 11 with a four night sailing from Singapore with stops in the popular resort destinations of Phuket, Thailand and Langkawi, Malaysia. The new Costa Victoria will make her Philippine debut in January when she arrives in Puerto Princesa on January 7, Boracay Island on January 8, and Manila on January 9. Costa Cruises was awarded cruise line with the "Best Asia-Pacific Itineraries" at Porthole Cruise Magazine's 2012 Readers' Choice Awards. 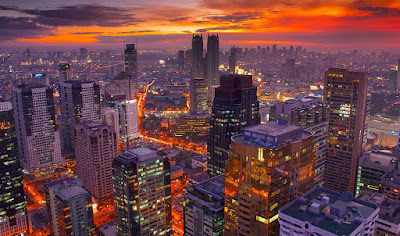 Costa is rapidly rising as one of the best recognized and most popular tourism brands in Asia. Since the cruise line began operations in Asia in 2006, Costa ships have carried more than 400,000 guests to some of the most popular destinations in the region.